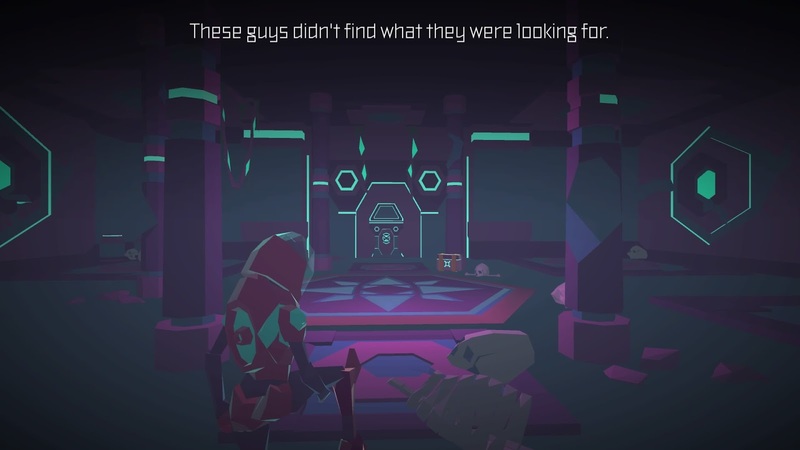 “Morphite is a deep and enriching single-player experience with both a handcrafted story-driven plot as well as open-ended, procedurally generated, player-driven exploration and discovery.” Reading this as a description is one thing, actually experiencing this and it proving true is another. 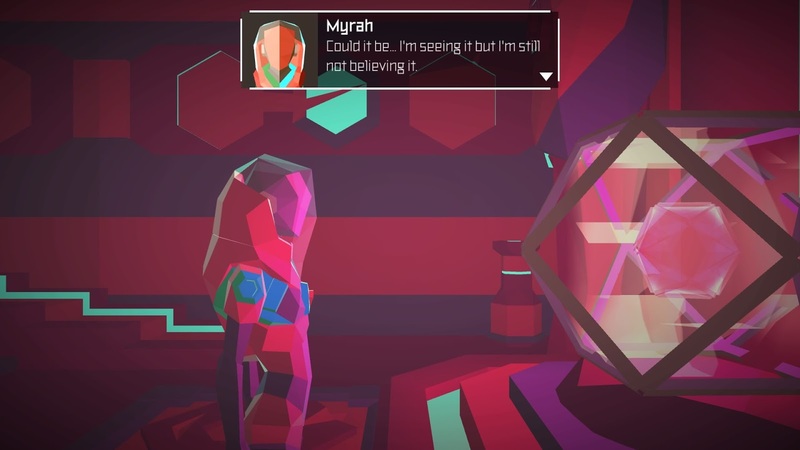 Morphite blew away my expectations of it and time simply flew on by as I explored the galaxy at my own pace in the shoes of Myrah Kale. Given a ship, a scanner, a sarcastic robotic cat named Kitkat and a pistol in order to defend yourself, the adventure begins. 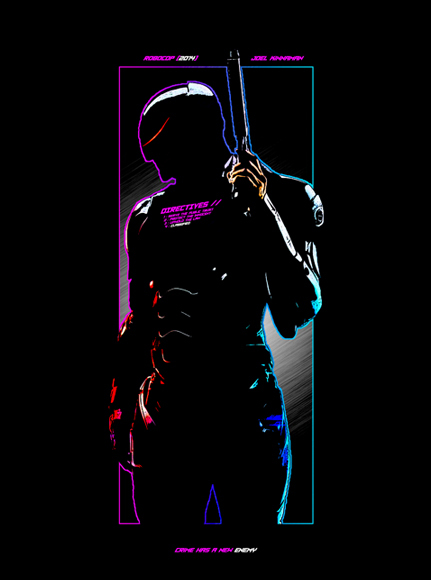 Now while the main basis of gameplay is that of a First Person Shooter you’ll be spending more time with nothing in your hands or a scanner to catalogue everything that is either living and breathing or lying lazily about as minerals tend to do. With that in mind you’ll be setting out to explore the galaxy one system at a time. 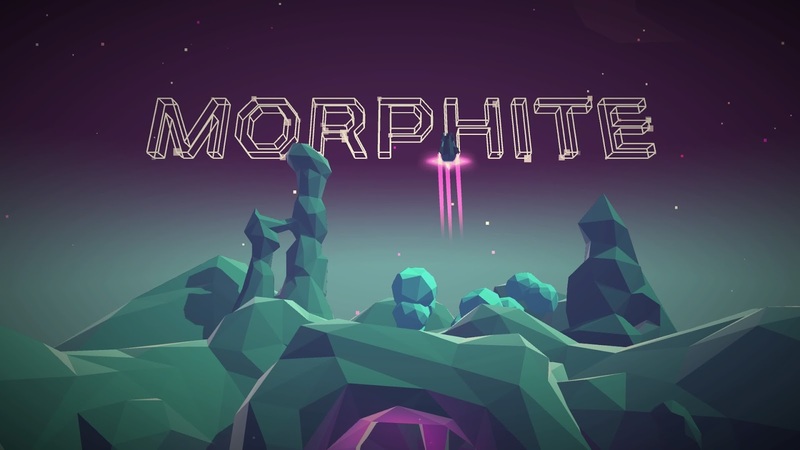 In a way Morphite feels like it takes some of the ideas of No Man’s Sky but on a much smaller scale. The Galaxy isn't wide open for you exploration but instead is segmented off into sectors that must be travelled to from the use of your ship's console. From there you can look at the available planets and land on one if you can survive it. Travelling near will be easy but the further you'll want to go the more fuel you'll need in the tank. You'll have to take it one sector at a time while your ship refuels itself slowly while you explore or if you have the money fill it up instantly to continue on your intended journey. The journey itself can be tackled at your pace. If you want to go fast, quickly land, scan a few things and leave? It’s just as much as an option as exploring every nook and cranny that you can get access to while on foot. While the ship’s console will show you where you need to go next in order to continue the plot you can make your way there anyway that you wish. You’re not limited in your explorations short of possible biohazards and temperatures that’ll either flash freeze or boil you until you find the upgrades required in order to survive. Because the ship will automatically refill itself, money in the beginning didn’t even seem like it mattered until I met a few space pirates that almost did my ship in. From there it came to my attention that when landing at any space station you can sell off the readings from your scanner for a pretty penny. Once you’ve got the funds in your account there are loads of upgrades that can be made to your ship such as new weapons, armor, shields, larger fuel tanks and fuel efficiency! This makes taking your time on the planet's surface worth it not only because of the cash flow to upgrade your ship, but because if you want to upgrade your suit you’re going to need to find the pods and the materials on the ground to do so. You’ll be spending a lot more time on the ground of a planet’s surface than you will “flying” about through space. Sure there are asteroid clusters to dodge through and pirates to blast out of your way but the main focus is really with Myrah’s feet on the ground. Once you’ve made landfall it’s as easy as going wherever you wish while trying not to die from some of the locals that may not take kindly to you being there. That’s what your pistol is for. The amount that wants to kill you however isn’t that large compared to the rest and sometimes you can take a hit only because that super large creature is trying to run away from you as it has zero idea of what you are. Scanning these and those that try to kill you as mentioned can be sold off and some of these will be aberrants so their scans are worth even more. Plants and minerals are fairly easy to scan and won’t pose a problem while bugs can be a bit of a pain until you’ve managed to upgrade the scanner’s speed and range. Upgrading these two factors as well as your suits abilities felt a bit Metroid in that you need to explore everywhere and eventually find the pod that can give you said upgrades. Where things get a bit complicated is that once you’ve found the pod you need to make sure that you have enough resources in order to actually pull off that very said upgrade. Keeping notes of the planets with hefty upgrade pods is a must because when you come across them early enough, there’s no way that you’ll be buying them meaning that temperate climate planets are pretty much it until you’ve fire and ice proofed your environmental suit. With pods that can be located in order to upgrade your suit, thankfully there are people that can upgrade your pistol because you will need it and not just for self-defense. 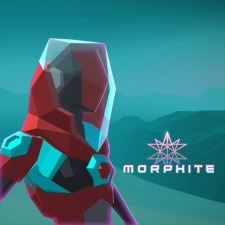 The only issue that I have with Morphite lies in the functions of your pistol as ammo pretty much has to be picked up through destructible objects and to destroy those objects, you need ammo. Opening a door? Need ammo. Triggering a switch to get the electricity running through ancient rooms? Yup, more ammo. So with so much exploration based around this the original fifty shot clip is not enough as it doesn’t store anything over the limit. When it comes to defending yourself however you’ll be glad to have this pistol. The controls from this perspective aren’t bad but more often than not I opted for an auto-targeting, which isn’t one-hundred percent as things move after you’ve fired. That said, even with something huge coming your way with claws and fans there was never a stress to the situation as things are much more mellow than that of Ark or Wolfenstein. With all the above incentives to explore, the main quest line isn’t simply one that falls off by the wayside. 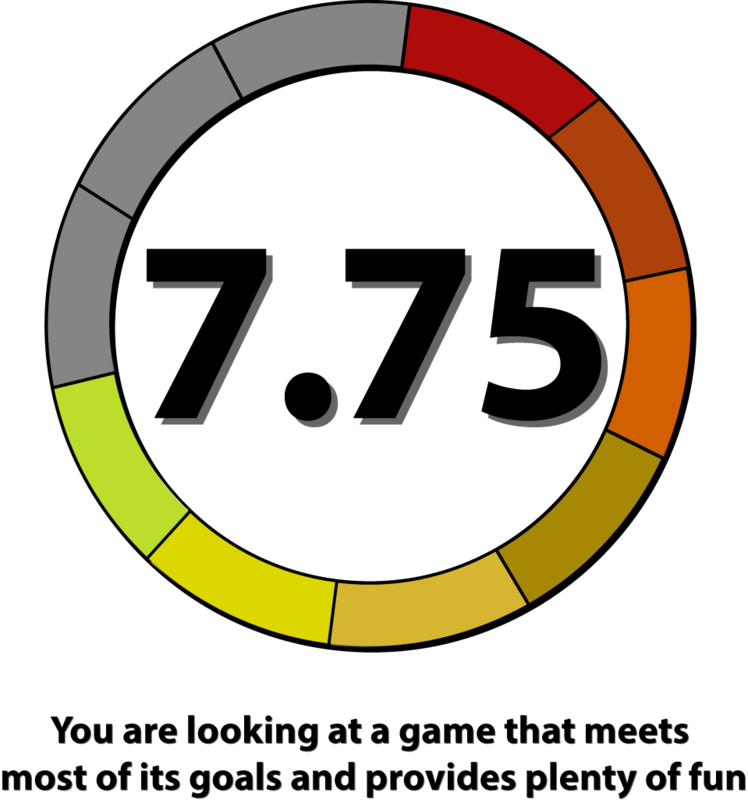 While you can put it on hold as any explorative title will allow, it’s worth doing as it can start to open up new possibilities with items that you wouldn’t find otherwise. If that factor was not enough, the voice acting for the dialog is well done and doesn’t feel out of place or that it was simply added on thereafter. 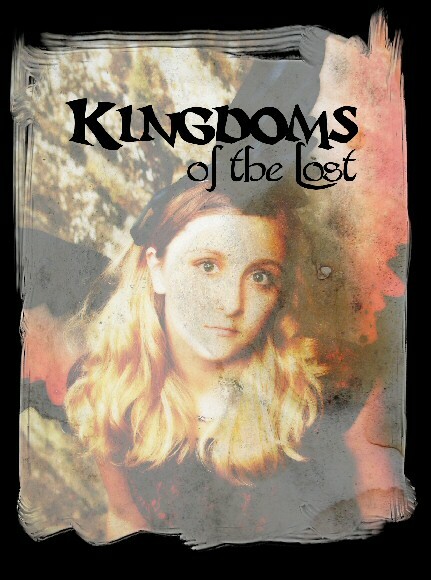 There really is a story to follow and it’s an enjoyable one especially with the sarcastic floating Kitcat. 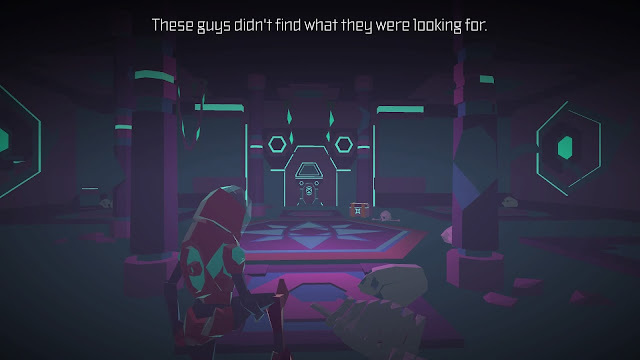 Morphite is a fun and relaxing title even in the heat of battle as it’s designed more as an exploration than it is a full blown FPS. 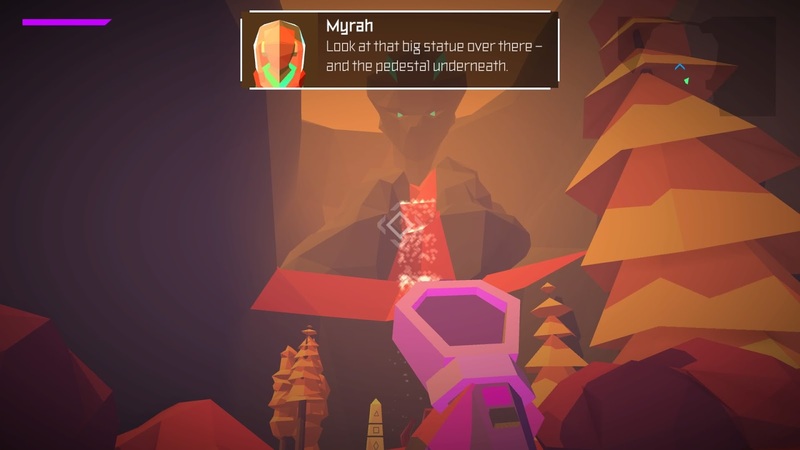 With Myrah’s story worth exploring and plenty to explore on the ground of the individual planets, there was a lot of enjoyment to be had as it never tries to be more than it set out to be and it succeeds on that point.